What's New: Belif, Eve Lom and Tarte Cosmetics | Top Beauty Blog in the Philippines covering Makeup Reviews, Swatches, Skincare and More! 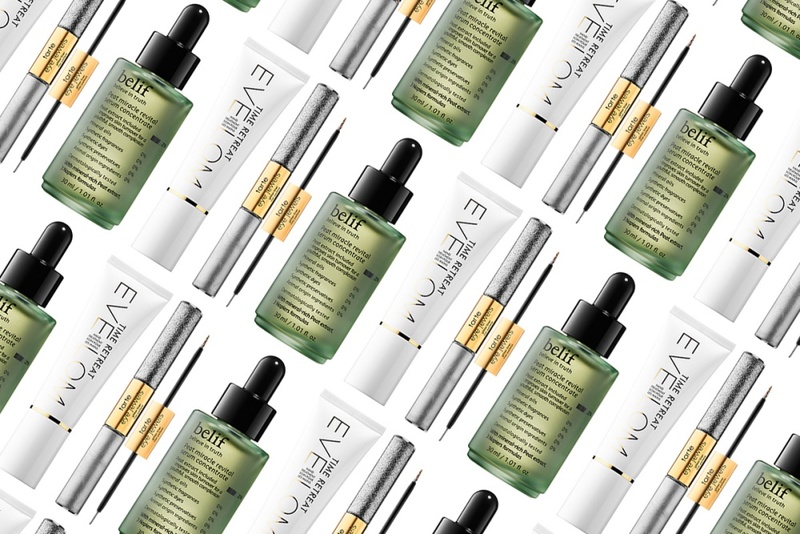 A supercharged serum, packed with 20 percent concentrated peat extract that improves skin turnover for younger-looking skin, a pair of metallic and glitter liquid eyeliners and a smoothing, lavishing formula for the hands to reduce the appearance of lines and creases, while helping correct skin’s tone – all available now! Create trendy PRO liner looks with this high-impact, double-ended glitter liner. With buildable, metallic and glitter formulas in coordinating, ultra-glamorous shades, on one end you’ll find a metallic, quick-dry, liquid liner with an ultra-fine brush tip to define eyes with opaque, lustrous pigment. Then turn up the drama by layering on the opposite end's no-budge, glitter liner with micro-shimmer flecks in a clear, non-sticky gel that dries instantly. Powered by concentrated mineral pigments for smooth application and dramatic payoff, these easy-glide, dual formulas dazzle on their own or layered—or you can go all out with glitter glam and pair them with the tarteist PRO metallic shadow (sold separately). Pure encapsulated retinol is a safe vitamin A safe concentrate complex that visibly reduces fine lines and wrinkles while supporting natural collagen production to guard against future wrinkle formation. The quick-absorbing niacinamide deeply nourishes and enhances elasticity, while abyssinian oil—a crambe seed extract rich in essential fatty acids—visibly plumps and rejuvenates. Botanical extracts (honey, avocado, sweet almond, calendula and olive oils, and shea butter) soothe, calm, and condition. Vitamin E is a powerful antioxidant that defends against environmental damage, sodium hyaluronate smooths and firms the look of skin, and lactic acid gently exfoliates and adds a healthy-looking glow. Great brands obviously. I love Tarte cosmetics. The Belief serum is very tempting to try now. Ah, this brand is amazing. Would love to try this serum. The serum sounds really good!